P Suseela – S Janaki, these two names are part of our daily life in south India. These two extremely talented singers dominated the film music for decades together. Most of the major compositions were shared between them for a long time. All Music directors gave variety of songs to them. If some music directors preferred PS to SJ, Some did SJ to PS. But all music directors gave some of their best compositions to both of them. There was never an incident which speaks about any kind of rivalry between these two artists. In fact, We see them sharing a wonderful relationship on stage when ever they come together. They gave us excellent Solos and Duets. When such talented artists come together, it is nothing but a feast to some one who loves Old Film music. They compete with each other in these songs in giving best emotions and perfect expressions to the tunes of S Rajeswara rao, K V Mahadevan, Sathyam, Chakravarthy, Ilayaraja and others. We can listen Gandarva Gayaka Ghantasla and versatile Balasubrahmanyam and Classical Maestro Bala Murali joining these queens in some songs. Some of these songs have female voices of L R Eshwari and others accompanying them. In other words, this compilation has several popular artists of Telugu Film music in it! We consider this compilation a tribute to these two singers who had given us unforgettable melodies and enriched our lives with their songs! 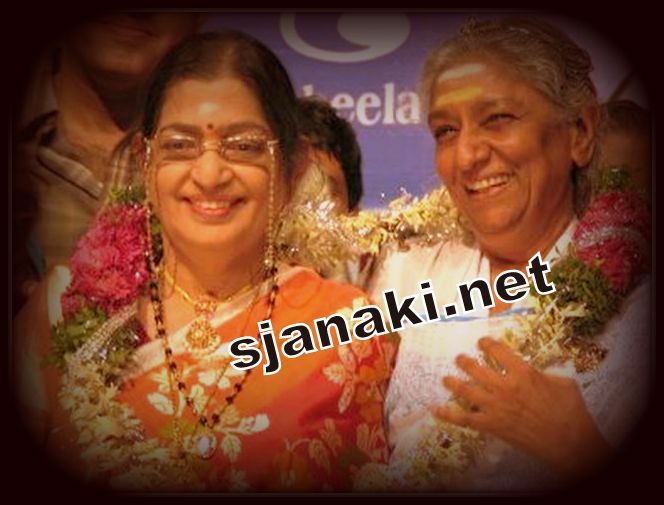 Queens P Suseela – S Janaki Together Vol 1 Click Here..
Queens P Suseela – S Janaki Together Vol 2 Click Here..